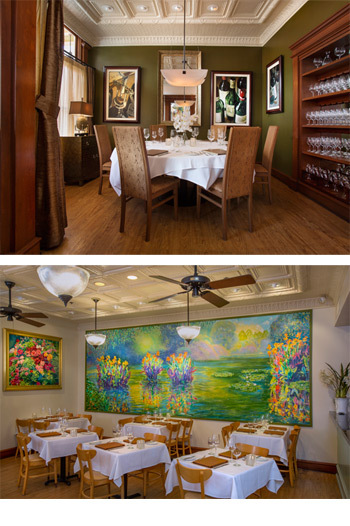 Group Functions - Maui Restaurant: Lahaina Grill is located at the historic Lahaina Inn. 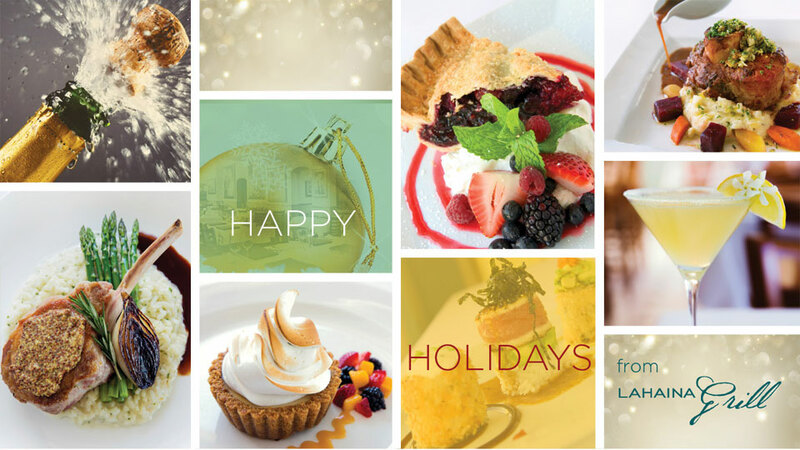 We insist on providing you with the best service and a meal you will never forget, therefore, please understand our desire to coordinate a pre-selected menu and seating arrangement. 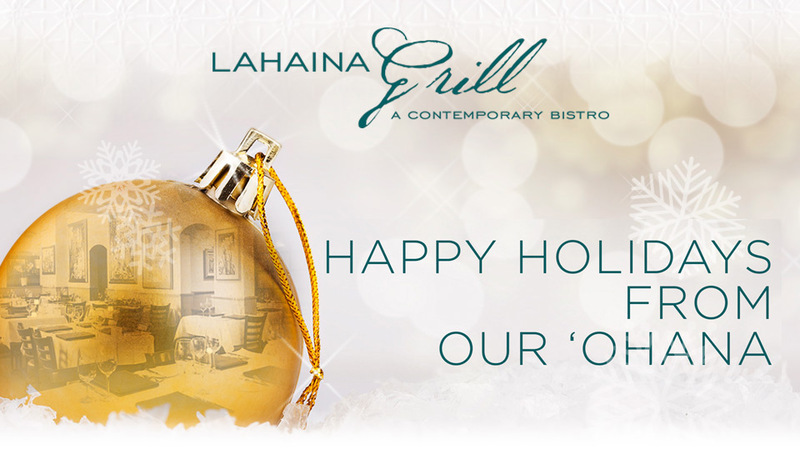 1-800-360-2606, locally at (808) 667-5117, or via email debbi@lahainagrill.com.